Quick freezing is developing as one of the most interesting ways to industrialize the production of traditional Chinese foods. 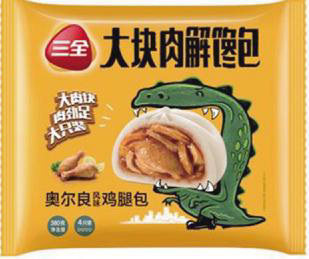 The quick frozen food sector really started developing in China in the early 1990s. This was caused by a synergy between the market penetration of refrigerators with sufficient freezer capacity and the increase of the pace of life in Chinese cities. Both trends, in particular the ownership of larger refrigerators by consumers, are still moving in to smaller cities and even the countryside. 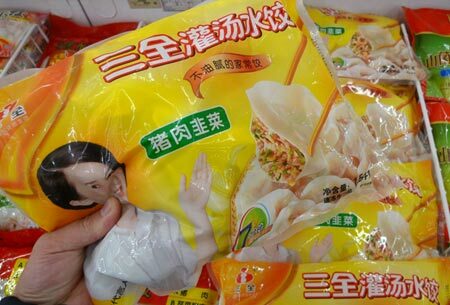 The national turnover of quick frozen foods in China has increased from RMB 4.566 billion in 2004 to RMB 123,5 billion in 2017.
wonton (huntun): a small variety of dumplings, whose fillings often only consist of meat that are consumed in a soup. The most important frozen traditional snacks are: wonton, dumplings and tangyuan. Wontons are relatively small meatballs packed in large thin sheets of dough, usually eaten in a soup. Dumplings (discussed earlier in this blog) are similar, but larger fillings, consisting of meat and vegetables. They are also cooked, but not served in a soup. Tangyuan are sweet fillings, often made from sweetened bean paste, with an outer layer of glutinous rice. 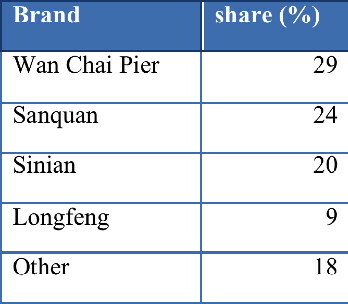 One of these, Sanquan already ranks among China’s top food brands. The company generated a turnover of RMB 4.783 bln in 2016, up 12.8%. Quick frozen snacks in China are therefore both a symbol of convenience and of increased variety in the diet. 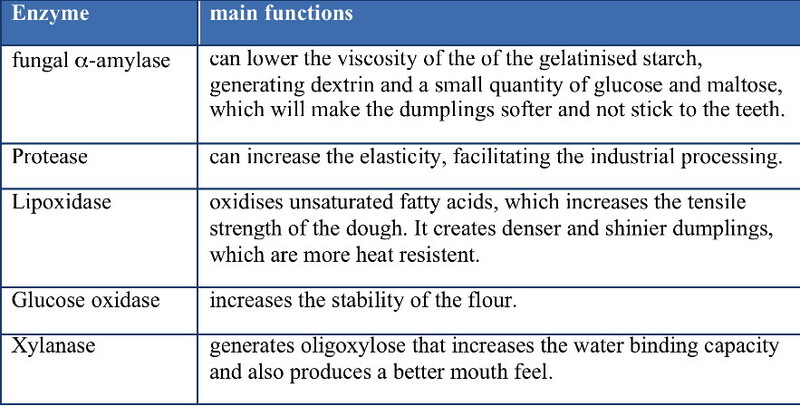 For suppliers of food ingredients it means an opportunity to develop specialty products for frozen Chinese snack foods, like emulsifiers that allow the consumer to through the frozen dumplings from the freezer directly into the boiling water. However, the food ingredients for which this growing product group poses especially challenging opportunities are enzymes. Ample R&D is going on in China to look for enzymatic routes in solving the problems of quick frozen snacks. The China Food Newspaper of Oct. 23, 2014, carries a critical article about Sanquan’s most recent product line: big size stuffed buns (baozi), marketed as: Big Chunks of Meat Hunger Killing Buns (Da Kuai Rou Jiechan Bao). The dinosaur on the package says more than could be expressed in words. The author wonders if this food concept is in line with the growing concern for obesity. It reminds me of Morgan Spurlock’s documentary Supersize Me. It is fascinating to see that, while McDonalds is trying not to repeat its supersize mistakes in emerging markets like China, local Chinese producers seem to be falling into the same trap, apparently unaware of this discussion in the West in the recent past. Let’s hope that keen journalists, and parents, educators, medical professionals, etc., can stop this in time, before competitors of Sanquan follow suit, and turn young Chinese consumers into dinosaurs. A steamed bun brand that originated in Hangzhou (Zhejiang) is preparing to go international, opening its first overseas location. Founded in 2009, Ganqishi now has nearly 200 outlets in Hangzhou and Shanghai, selling at least 70 million buns every year. Its annual sales revenue exceeds RMB 200 mln and in 2013, it received a private equity investment of RMB 80 mln. 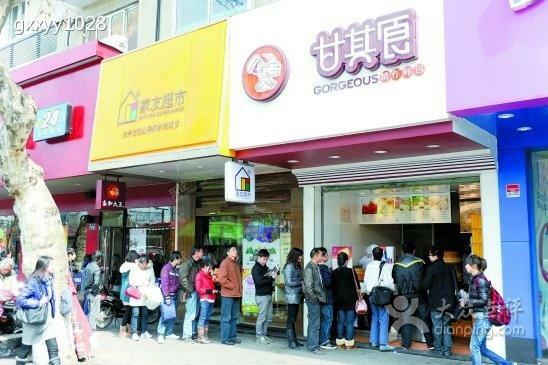 The photo shows how people line up to buy Ganqishi baozi. In May 2016, the company will open its first US outlet in Harvard Square, the historic centre of Cambridge, Massachusetts close to top educational institutions such as Harvard University and the Massachusetts Institute of Technology in Boston. These will still be freshly made baozi. However, once the American taste buds have been wettened by Ganqishi, the market for frozen baozi is bound to grow to in the country that invented convenience food. China’s leading producer of quick frozen dumplings, Sinian (Zhengzhou, Henan), announced that it was setting up a production unit in Los Angeles. 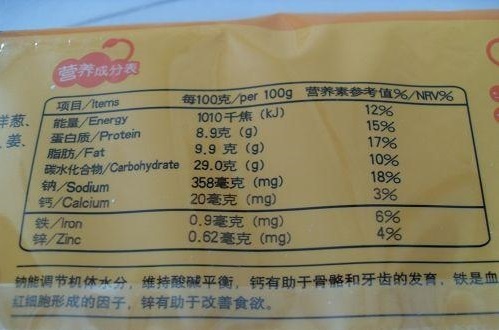 This entry was posted in Uncategorized and tagged China quick frozen snack food enzymes by eurasiaconsult. Bookmark the permalink.